In elections, candidate support begins with the base--the most loyal core of voters. No candidate can succeed without that loyal cadre of supporters, for they form the foundation for his or her campaign. That's probably what Pres. Barack Obama is thinking with his return to California. No state has been more devoted to the president than this one. 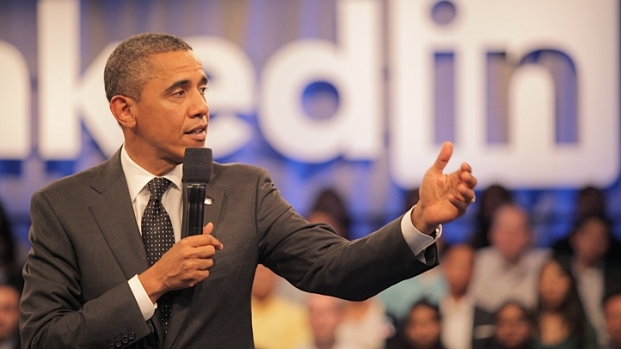 California may have lost its economic sheen, but it remains "golden" for Mr. Obama. And so, in between stops to promote his new jobs proposal, the president has been scooping up ooldes of cash. The way the election is shaping up, he may need every last cent. But beyond the speeches and swanky cocktail parties, the president is here for another reason. In order to collect California's 55 electoral votes -- and enough electoral votes from other states to prevail for a second term -- Obama must re-connect with the people. President Obama is in the Bay Area raising money for his campaign. 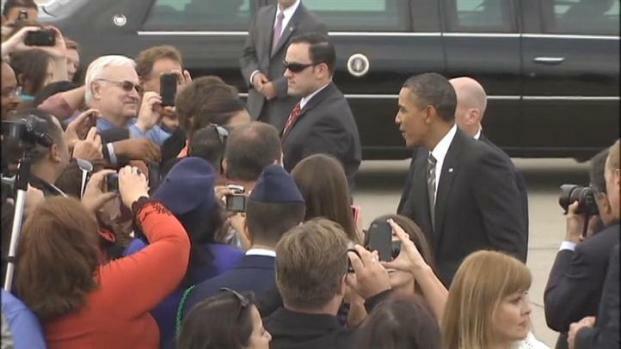 NBC Bay Area's Kimberly Tere has more on the President's visit. "Connecting" was the signature piece of the Obama campaign in 2008. Part of it came through his magnificent campaign speeches, but an even more valuable element emerged from his masterful use of the Internet. Through his state-of-the-art website and delivery of messages to the growing mobile phone community, Obama cultivated and stayed connected with millions of voters, often on a daily basis. Republican opponent John McCain never came close to Obama in mastering the Internet as a mechanism for tapping into the voters. Four years later, the world is a much different place. People, especially young people, are enraptured with social media. The pulse of that communication system beats loudest in California, and even more so in Silicon Valley. Mr. Obama knows this, which is why he visited Facebook a few months ago and Linked-In on this trip. He knows that in order to generate the kind of buzz he created in 2008 he'll have to reach people on their turf and on their terms. You can bet that while the president is breaking bread with his big supporters, his campaign folks will be swapping communication ideas with local internet geeks. That's what makes the California trip so important for the president. He needs more than California's cash; he needs California's brains. And if the past is any indication of the future, he'll get more than his share.